At Eyecare we focus on clinical education to improve your clinical skills. But being a successful optometrist or dispensing optician is about more than just those clinical skills. You have to communicate well, market your business, handle finances and manage a team. None of these skills are taught as part of our university course. We often have to acquire them ourselves, by trial and error. 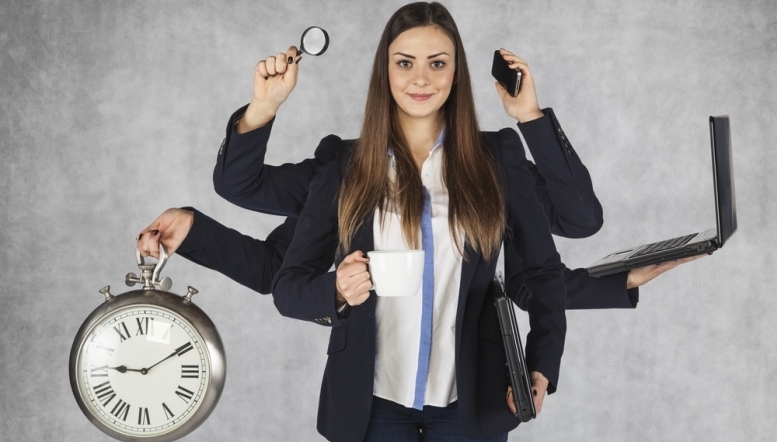 There are a growing number of companies who say they can help you develop these skills and boost your business. But the fees can be expensive and how do you know it will really work? A lot of the visitors to the Eyecare Conference and Exhibition are from independent practice. And to support those independent practitioners, for 2018, Eyecare has secured the services of STORM, one of the UK's leading suppliers of business support for opticians practices. 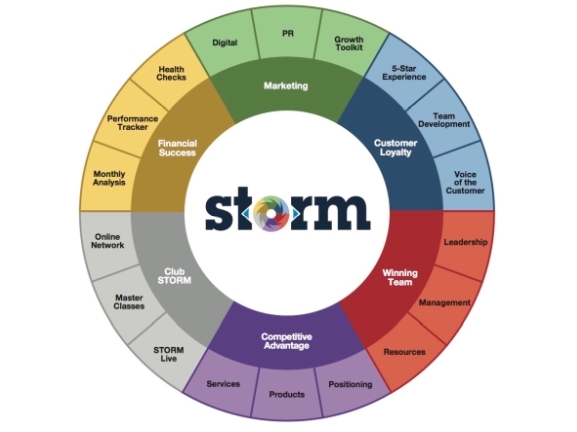 STORM offer a unique online hub with tips, tricks and theories on how to do business and a wide variety of instantly useable resources to give immediate boost to your practice's financial success. They will also pair you with one of their seven business gurus to analyse your business and formulate a bespoke action plan designed to help you make positive changes in practice that will directly impact your bottom line. And if they can't improve your business, it all comes with a money-back guarantee.